Dance. Rejoice. In affliction. In blessing. Our delight is in Him. I love this quote. 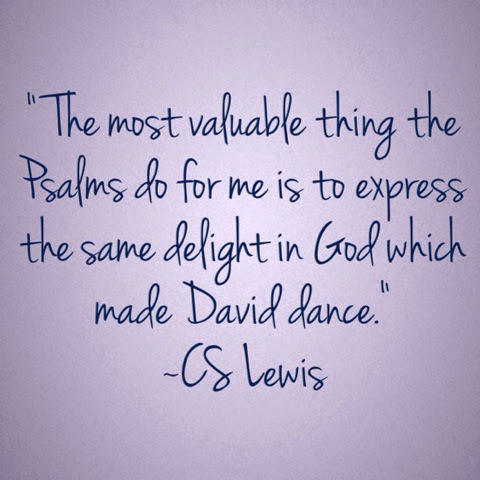 David was so amazing, and he helps me love God even more. Reading this late, but man, I love that quote!